I love t-shirts and sweaters and anything that’s cozy and comfy! 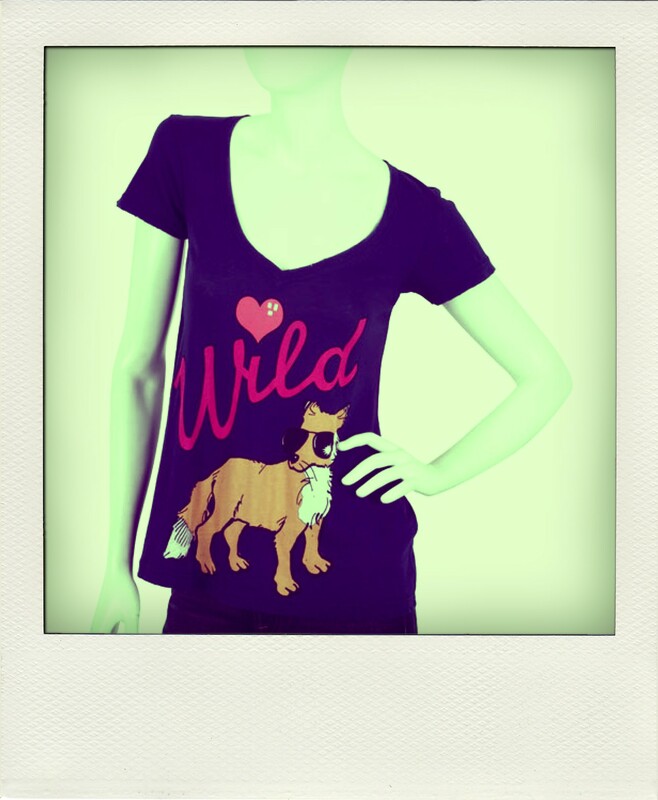 My new favorite line of comfies is Wildfox Couture. I know the tees are a little bit expensive, but how can you resist a cute rib cage sweater tee like this? Or a cute vampire smile with blood dripping down his face? I don’t know what this feather thing is, but it’s pretty cool! I don’t know about you but I like any animal who knows the importance of protecting his eyes from UV rays! What a cute little fox with his sunnies on! ?